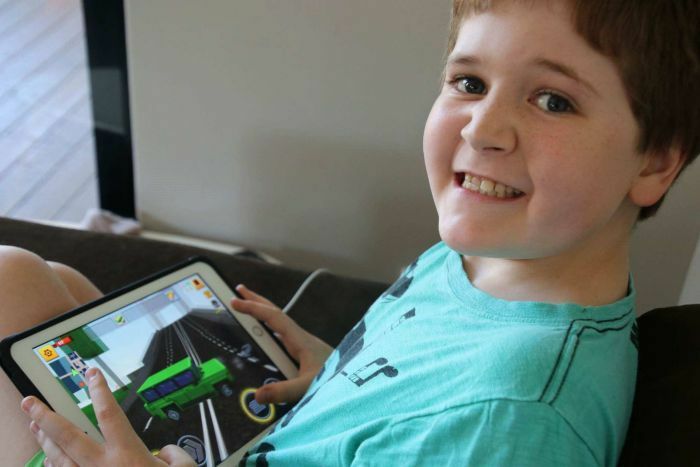 Eleven-year-old Charlotte Dainton and her nine-year-old brother Joseph are obsessed with iPads, miniature golf and cartwheels. They also have speech and developmental problems stemming from autism and both struggled in mainstream education. 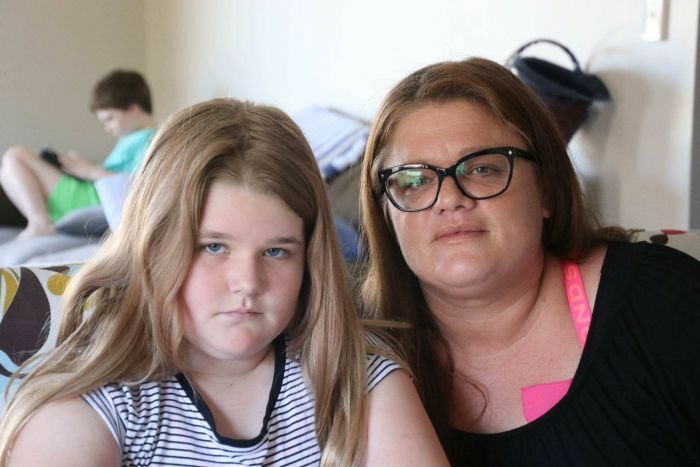 Their mother, Sonya Dainton, is now among a growing number of parents who are choosing to homeschool their children, because they say the education system is failing them and not providing the support their children need. Ms Dainton said she decided to start teaching her children at home after becoming frustrated with their school. 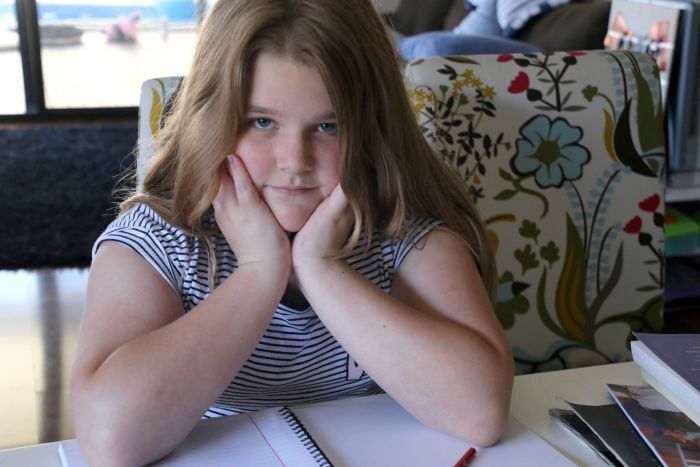 "It's [homeschooling] not something I ever thought of, to be honest. I've always worked," Ms Dainton said. "But faced with what we were faced with, I am disgusted … My life is focused on the children, they are my number one priority, but we're left feeling as though no one wants to help us. "We had one or two really good teachers and one or two really good, dedicated and caring staff, but there wasn't enough staff." Ms Dainton said Joseph began acting out emotionally and physically because he could not articulate the problems he was having at school. "That was him begging mum, trying to tell mum that something was wrong," she said. "He was assaulted physically and mentally by one child over a period of I think about a year-and-a-half, and it just got worse and worse." Despite the challenges of homeschooling, Ms Dainton said it was the right decision for her family. "People who have known him [Joseph] for a long time have said to me how different he is, how [much] happier he is," she said. "If you've got a child who's running away from school, coming home crying, who doesn't want to go to school … something's going on." 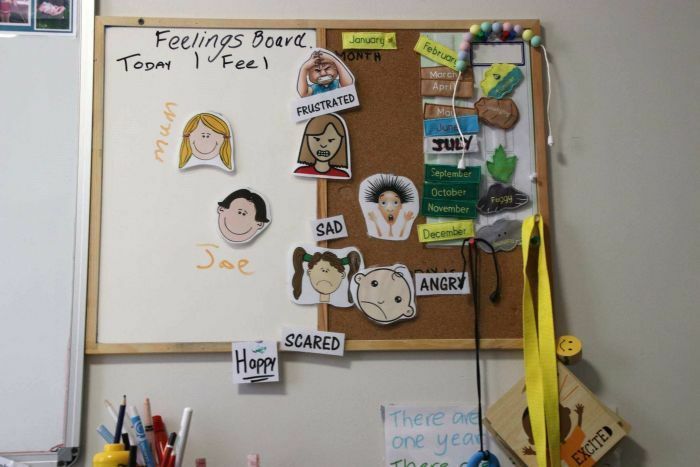 Other homeschooling parents of children with autism told the ABC their kids had faced segregation at school — with one saying their child had to do their classwork in the hall away from other children — as well as bullying and isolation. Parents also said they felt schools were unable to address the social anxieties and sensory needs of their children. 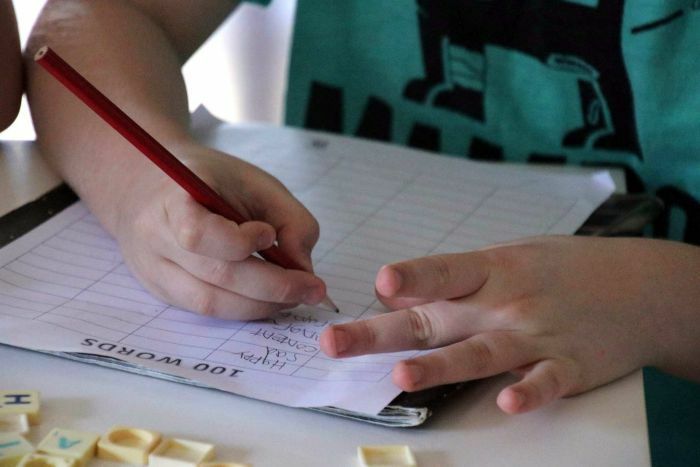 The WA Greens' education and disability spokeswoman, Alison Xamon, said children with special needs required more support in class, and parents were turning to homeschooling due to a lack of options. "What I am concerned about is that we're seeing an increasing amount of parents taking this option, because that choice has been removed from them — and that is a real problem and it's something that we need to be addressing," she said. But Ms Xamon said it wasn't the fault of teachers, saying they were under increasing strain within the public school system. 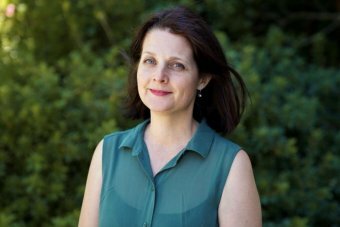 "Teachers have an incredibly complex job that they have to undertake," she said. "Apart from needing to navigate through the ever-changing requirements in terms of curriculum, they're also expected to play a key role in early prevention around mental health as well as child protection matters." Louise Sheehy of AutismWest said many parents and teachers were frustrated with a lack of resources and understanding. "As parents become more aware and become more empowered, they will choose to homeschool their children and it's about having that choice as well — it's not a choice that is taken lightly," she said. Ms Sheehy said many teachers supervised classrooms with 20 or 30 children so weren't able to devote the required attention to children with autism. In a statement, the Education Department confirmed homeschooling was on the rise, but it could not quantify the increase, saying those statistics were not recorded. It said high-needs students at school were offered modified curriculums where necessary and were provided with additional support. "Students with disability in public schools are catered for in a range of learning programs," a spokesman said. "Schools adjust learning programs to meet the needs of students, and with the way public schools are funded additional money is provided for each student with a disability. The statement said the department was improving services for children with autism, with 16 new support programs to open in the state by 2020.